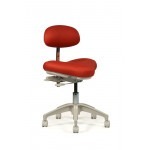 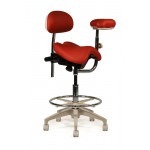 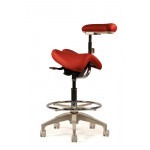 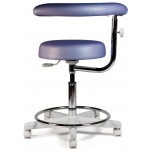 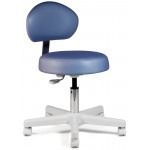 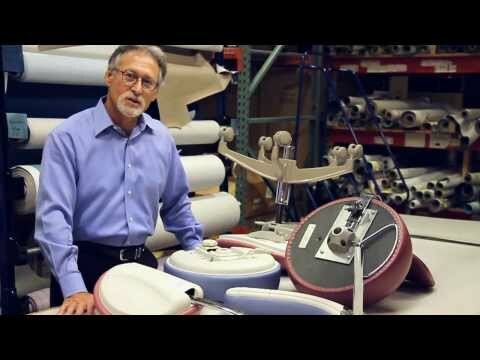 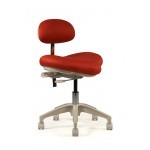 -Full tilt adjustment allows user to sit comfortably while working. 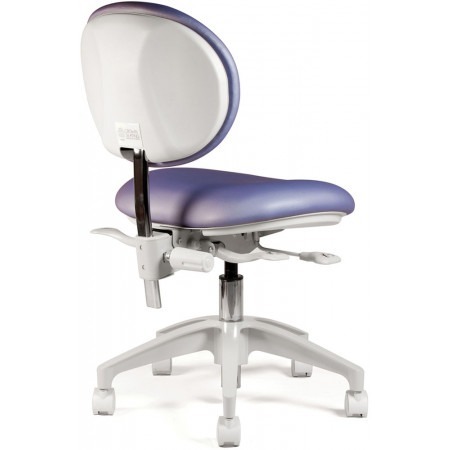 -Oval Backrest allows better torso maneuverability. 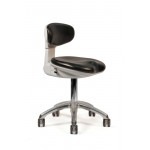 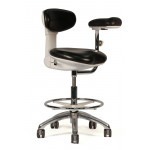 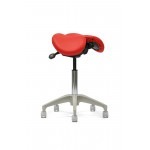 -Contoured, deep seat is perfect for medium to tall users. 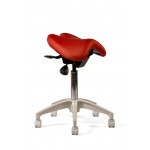 -Superior cushioning creates unparalleled comfort. 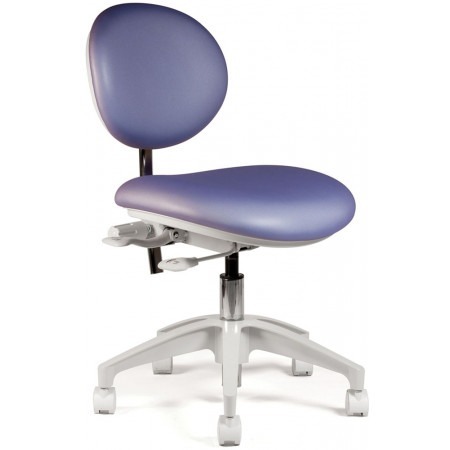 Floor - Seat Height: 17.5" - 22.5"
Back: Width 15" x Height 12"
Seat Measurements: Width 18.5" x Depth 16.5"